Loneliness and isolation from other people may take a toll on your heart—perhaps even more than having high blood pressure or being obese, new research suggests. Researchers combined findings from 23 separate studies that asked people to rate their level of social engagement. The studies tracked the participants for periods ranging from three to 21 years, noting whether they were newly diagnosed with or died from heart disease or had a first stroke. The results, published April 18, 2016, in the journal Heart, found that people who were lonely or socially isolated were 29% more likely than those who were not to have a heart attack or to need a procedure to clear blocked heart arteries. They were also 32% more likely than socially engaged people to experience a stroke. 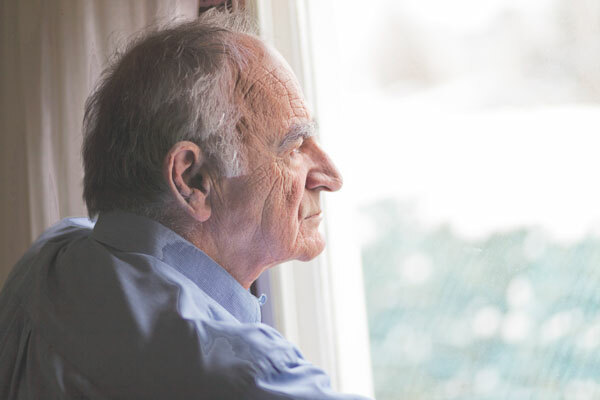 It's not clear whether loneliness contributes to heart problems or is instead a symptom or consequence of poor health. But people who feel lonely or isolated still might want to seek counseling or other ways to connect with friends, family, or others in their community.